During the holidays, we all know food has its place at the table but the Holiday Bar is where the party comes to life. 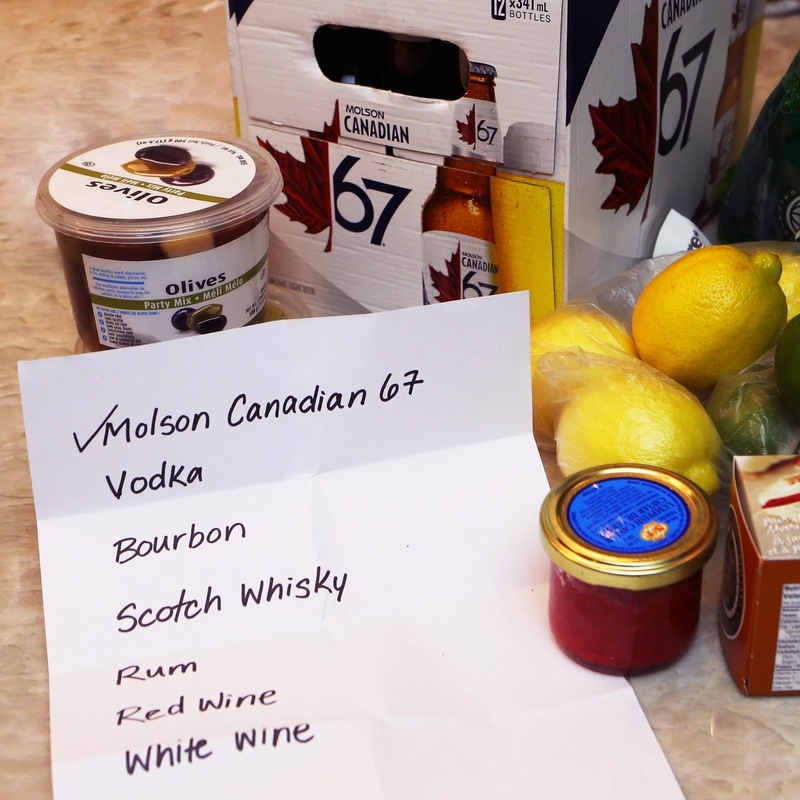 To ensure you have the know-how and proper supplies at your party, Molson Canadian 67 has three tips to help you host an unforgettable night with your closets companions. When stocking your bar, make sure you’re including something for all tastes. 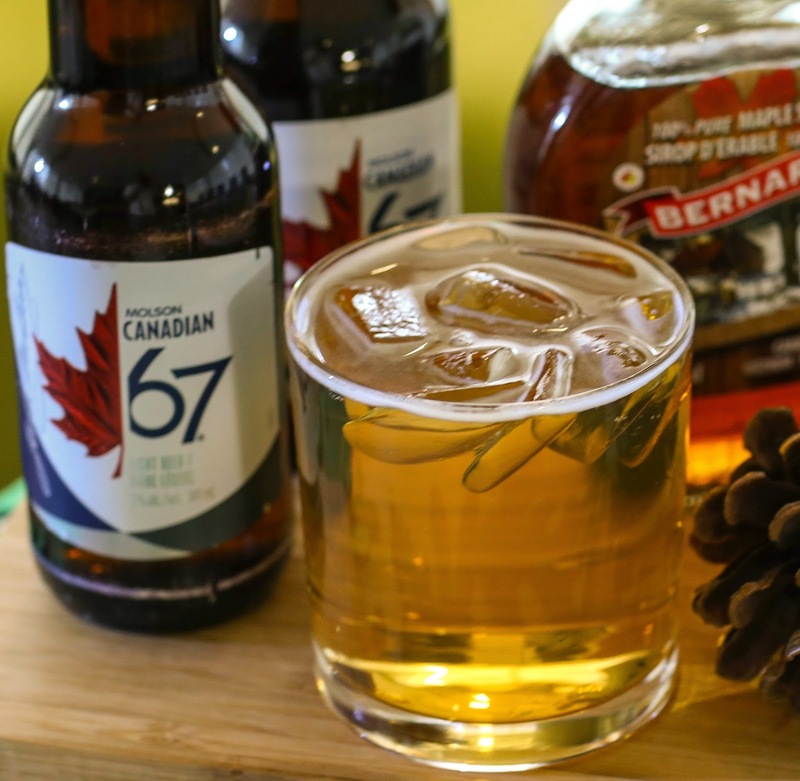 Light options, such as Molson Canadian 67 at 3% alcohol, allows your guests to enjoy a drink containing lower alcohol than traditional beer or standard mixed drink. Building your stocked bar can be intimidating and lengthy process if you don’t know what you’re looking for. 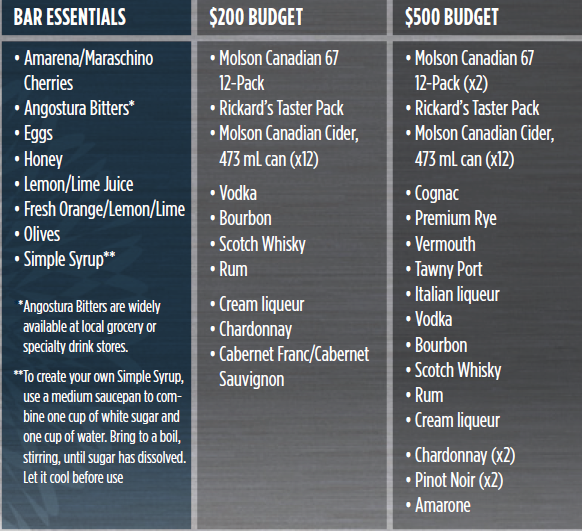 Use this handy chart that provides a list of everything you need to stock to get the most out of your bar on two different budgets, plus all the essentials to have on-hand for garnish and mixing like a pro. Cocktails are a very popular option for any occasion, and having a signature cocktail at your party will help set the tone of the event and impress your friends. This year, why not give The Avro Arrow a try. of Molson Canadian 67, and stir. Account for all tastes by providing virgin cocktails that look and taste as delicious as their alcoholic counterparts – the designated drivers will appreciate the thought. Keep a list of designated drivers and a cab company number on hand to ensure the safety of all guests after celebrating the beginning of a new year. Cab tip: Call Taxi Guy at 1-888-TAXIGUY at anytime to be connected with a cab. Wishing you and yours a safe and Happy New Year. Cheers! T contest is open to Canadian residents only and the winner must be of legal drinking age (18 or 19 and above, depending on their respective province). A random draw will be made by Random.org on January 9, 2015 from all entries received up until time of the draw. We love Molson Canadian and who can ever forget the now famous slogan which was instant, I am Canadian! This prize pack rocks! Thanks for the giveaway! The Avro Arrow sounds so good! I don't think I've ever had a cocktail with maple syrup in it before. There is always a couple of cold shots in my fridge. I love me some Molson Canadian! Thanks for the great giveaway! Molson is the alcoholic beverage of choice in our household!! That is the alcohol drink I always reach for. Thank you for making a great product. 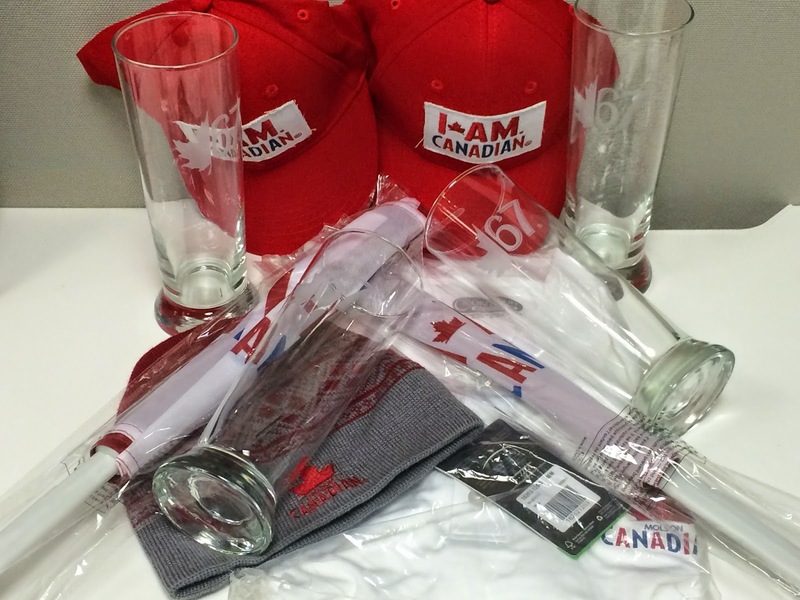 I would love to win this prize pack, love Molson, but everyone drink responsibly...don't drive! nice little after Christmas present! Thanks for the great giveaway and your great products. thee's always Molson in our fridge, especially if it's a game night! Awesome giveaway, would love to win! day4adaydream@hotmail.com Thanks Molson for being Canadian!